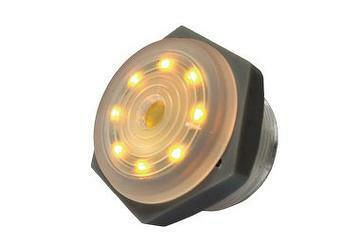 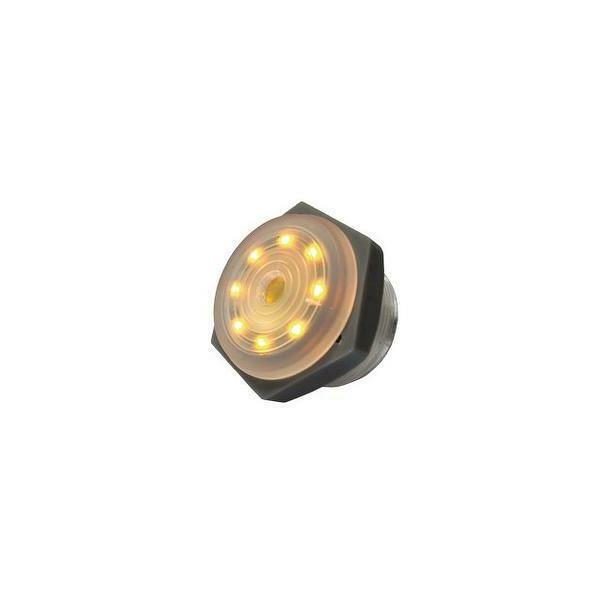 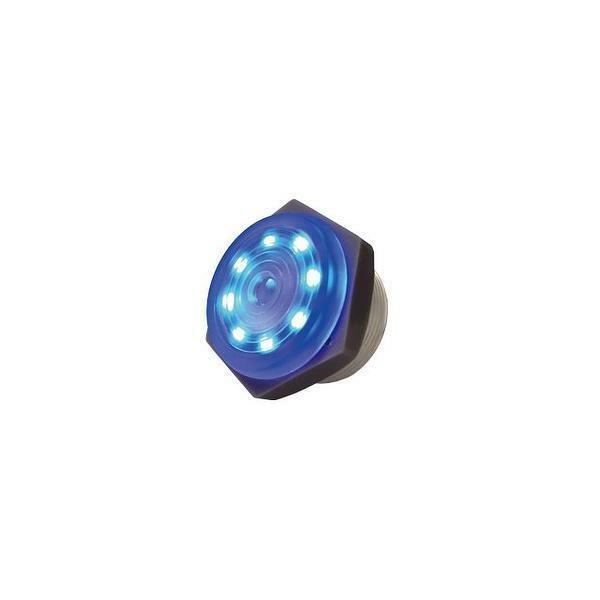 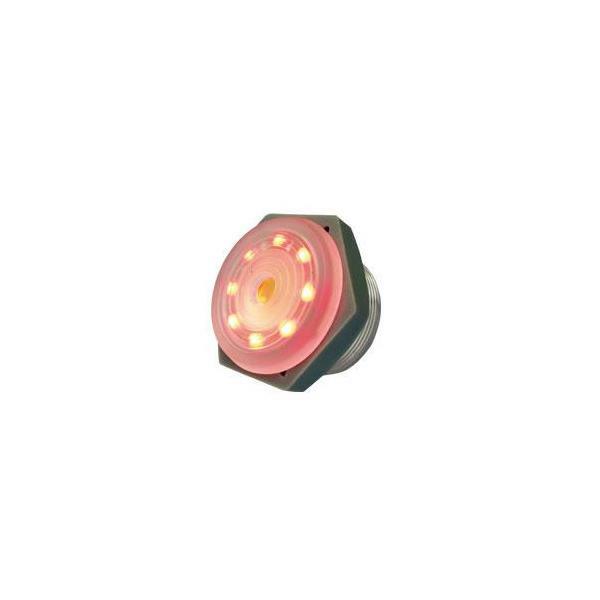 LED Flash Buzzer KP-L20 is small and compact with IP68 waterproof and dustproof design for outdoor and marine use. 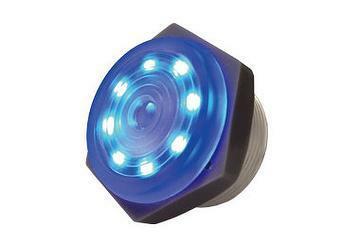 The construction is suitable for mounting or attaching onto electronic devices such as building automation, control panels, power supply and so on for audible alert and visual warning. 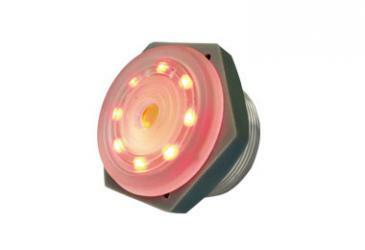 Key Security manufactures and supplies custom alarm, siren and detector solutions to meet your specific needs. 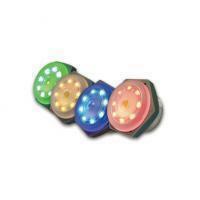 Please contact one of our product specialists today for more information.